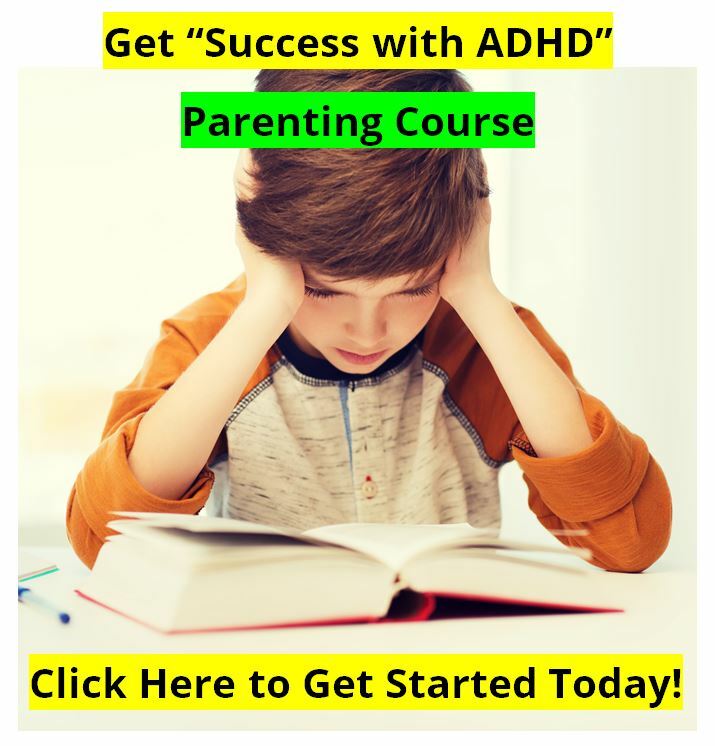 ADHD is a neurological disorder that impacts between 5% and 9% of children, teens, and even adults. 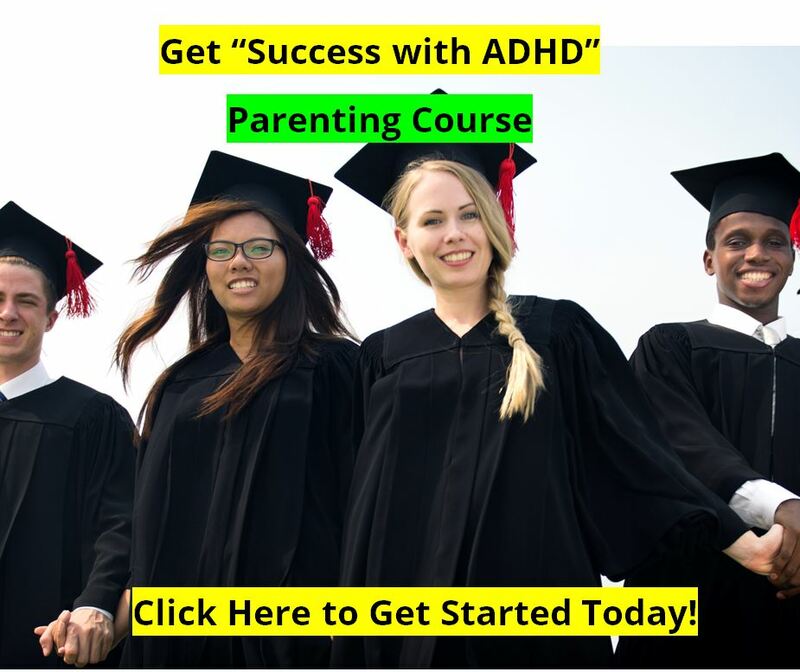 Over the years, as more pharmaceutical companies enter the market, and more medications are developed, there has been a signficiant increase int he use of ADHD medications - and a recent study suggests an increase in the misuse of such medications. The study is titled "Adolescent Prescription ADHD Medication Abuse is Rising Along With Prescriptions for These Medications," and was published August 24, 2009 in the journal Pediatrics. The authors, Jennifer Setlik, MD, Randall Bond, MD, and Mona Ho, MS, looked at the information available from the American Association of Poison Control Center's National Poison Data System from 1998 to 2005 for all incidents involving teenagers who intentionally abused or misused ADHD medications, which are most commonly stimulants such as Ritalin. The Researchers found that incidents of reported and treated abuse rose 76 percent, from just over 300 incidents to 581 incidents. Estimated prescription rates for teens and preteens increased 133 percent for amphetamine products, 52 percent for methylphenidate products, and 80 percent for both together. 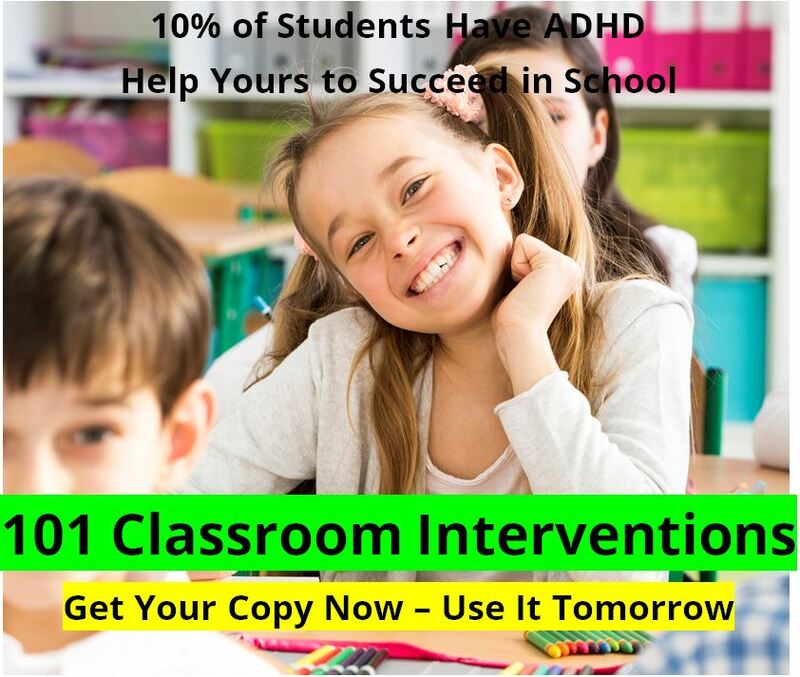 The authors emphasized that the majority of adolescents use their ADHD medication appropriately. But doctors need to remember that the more medication is prescribed to teenagers, the more likely there are to be incidents of abuse, so the doctors need to monitor the medications closely. The author's conclusion stated, "The sharp increase, out of proportion to other poison center calls, suggests a rising problem with teen ADHD stimulant medication abuse. Case severity increased over time. Sales data of ADHD medications suggest that the use and call-volume increase reflects availability, but the increase disproportionately involves amphetamines." We believe that medications for ADHD can be highly effective, but the potential for significant side-effects and also now for mis-use and abuse is real. This is why we advocate alternative treatments as the first intervention whenever possible. We like EEG biofeedback traning, our ADHD Diet, and Attend by VAXA as an alternative to stimulant medications.